Add a dose of creativity and critical thinking to your art appreciation and analysis activities. Remixing -- or combining different media to make or say something new -- is an essential 21st-century skill. It's fun to riff on existing work, add your own spin, and create something fresh. Through remixing, students not only create but also think in new ways as they dig into and explore the essence of authorship and meaning. When studying the visual arts -- whether in a traditional art class, a world history course, or other content area -- remixing activities can add creativity and critical thinking to art appreciation and analysis. If you're looking for a way to bring remixing into your classroom, these visual arts picks are a good place to start. Check them out! 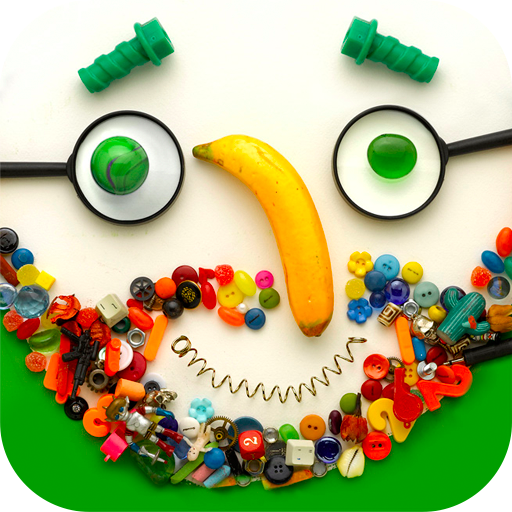 Faces iMake - Right Brain Creativity is a highly engaging brain-building tool that encourages kids to think differently as they make collage faces by remixing everyday objects. Kids can choose a background color and a base face for their collages, then drag and drop different objects that can become eyes, ears, noses, mouths, hair, or whatever other feature they desire. Although Faces iMake is ostensibly an art app, the gentle challenge toward and encouragement of creative thinking crosses over into generalized learning. The FaceWorld community, where kids can share their work or view others', inspires creativity and encourages collaboration. Kids will have fun trying out the many collage options. 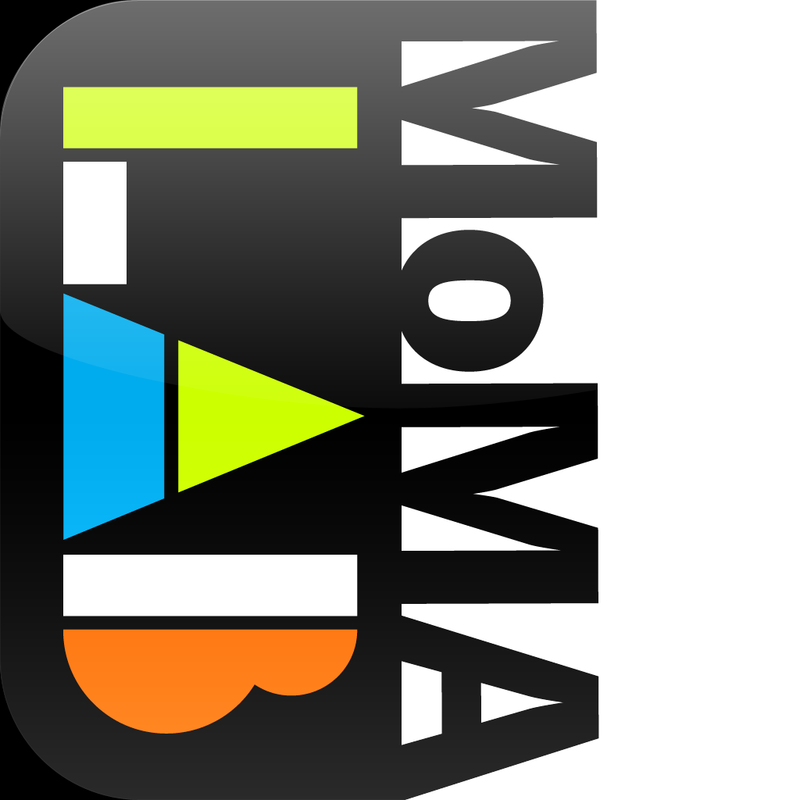 MoMA Art Lab is a free app for any budding artist or art enthusiast. Included are drawing and collage tools, art inspiration, art activities, a camera for screen capture, and a gallery. MoMA Art Lab makes incorporating the arts into your classroom easy. The activities provided might connect with some of the work you're already doing with your students, but the focus remains on the arts and how kids can remix masterpieces. Activities like Create a Shape Poem are an obvious link to literacy skills, while others might require a bit of creativity. Create a Mobile introduces the concept of balance and movement, but it's on the teacher to find a way to connect that with student work. Students choose from eight artists: Hokusai, Cézanne, Monet, Rousseau, Van Gogh, Klimt, Klee, and Modigliani. After selecting an artist, they can choose a background from one of the artist's iconic works and then add in specific elements and details -- birds, flowers, or moons, for example -- from a selection of the artist's oeuvre. 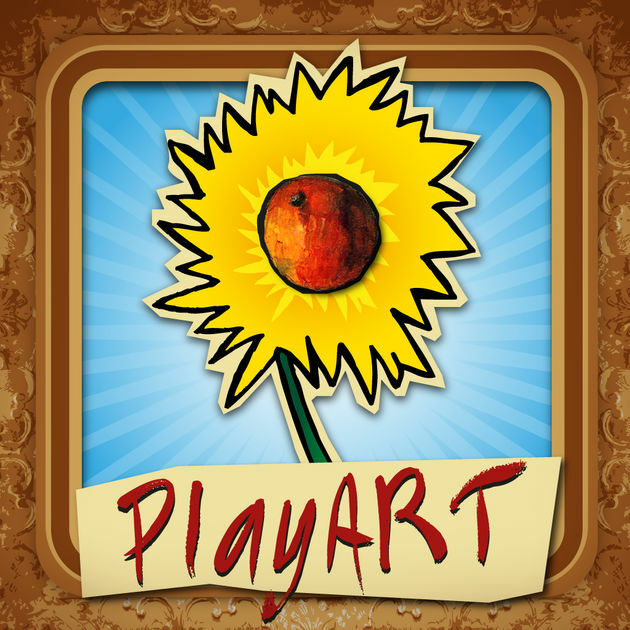 Art teachers can use PlayART with students after completing units on any of the artists included or after any lesson on masterpieces. For a more general art appreciation unit, kids can remix classics from various artists at once. The unique works can be saved to the museum, where some of the artists' original compositions are also included as suggestions. Subscribe to our weekly Digital Classroom newsletter.